The Grit Guard Universal Pad Washer Support Base is not sold separately. If you have a problem with your support base, please contact us toll free at 1-866-592-5925. For International customers, please call +1 (937) 592-9003. 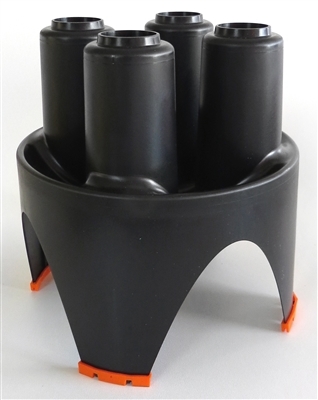 The support base is included with your purchase of the Universal Pad Washer and is guaranteed to be free from manufacturing defects. If you have a problem with your support base, please contact our technical support team, toll free at 1-866-592-5925.